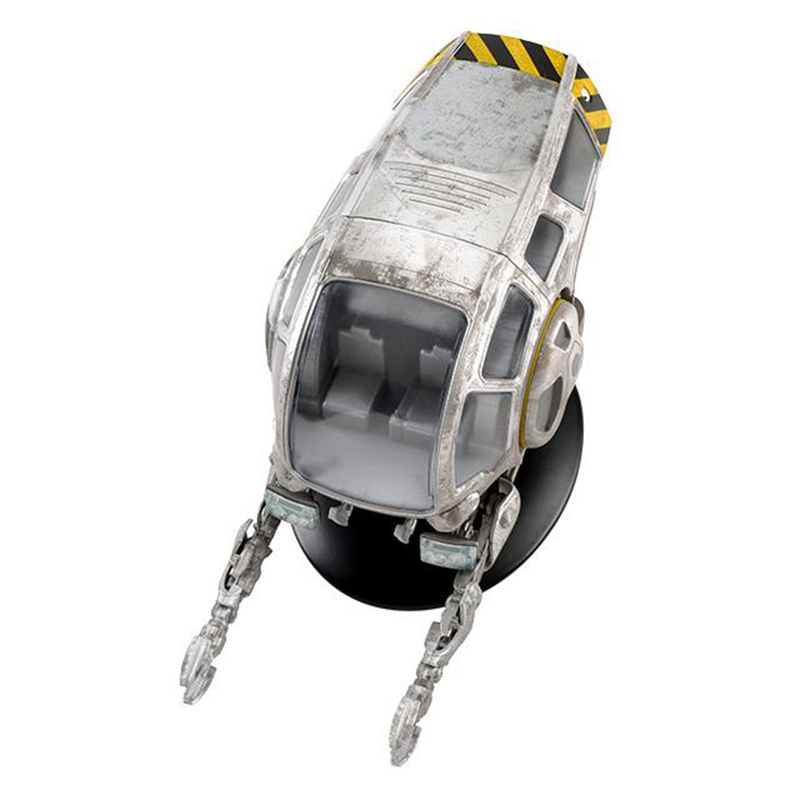 The worker bee was an auxiliary vehicle that was carried aboard Starfleet vessels in the 2250s. 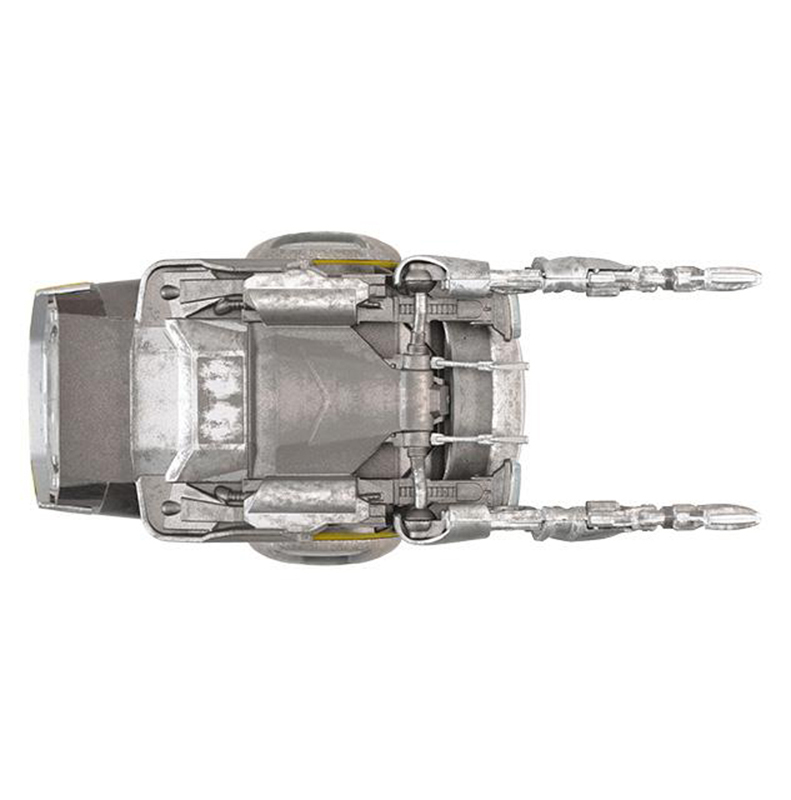 It was designed to operate both inside a pressurized hangar bay and in space and the manipulator arms at the front could be changed to perform a variety of different functions. 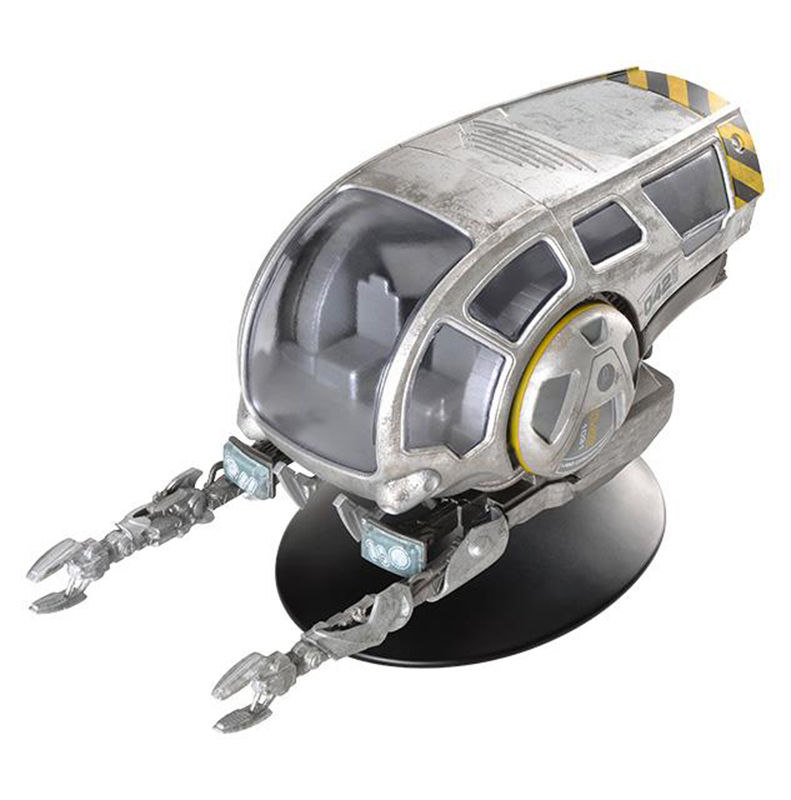 The worker bee was also a reinvention of an obscure STAR TREK ship that was going to save Michael Burnham from being trapped in the Shenzhou's brig. 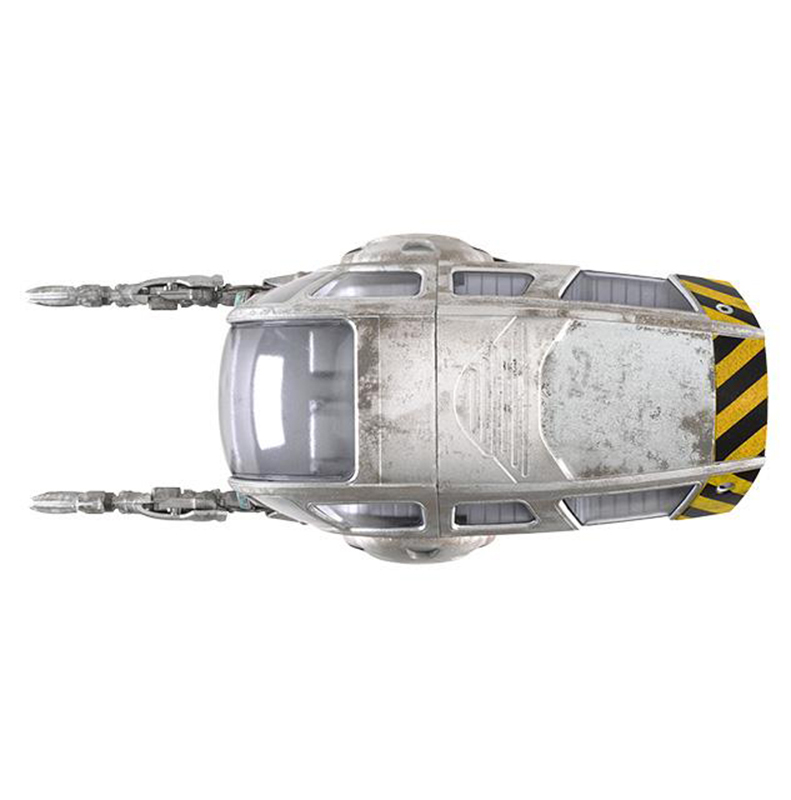 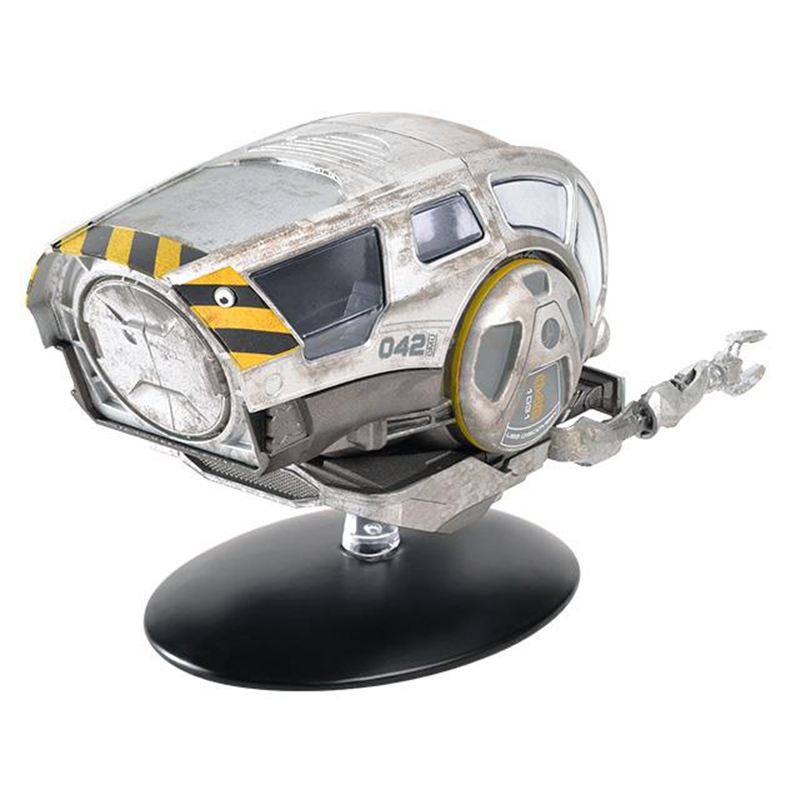 The worker bee starship is die-cast and hand-painted with intricate detail using references from CBS Studios's own archives of designs and CG models. 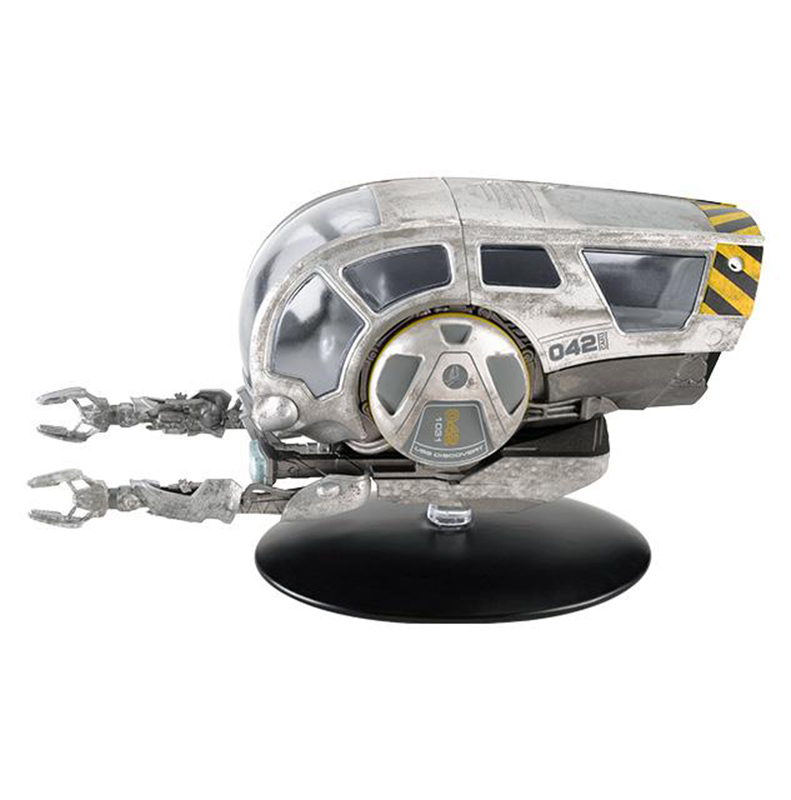 It comes with its own display stand and an exclusive collector's magazine featuring a full profile of the starship.